On my way to the Beauty Blogger's meetup I got lost and ended up at a Law firm. How lame was that! Haha. Luckily I managed to find my way to the right location before the meet up was in full swing. 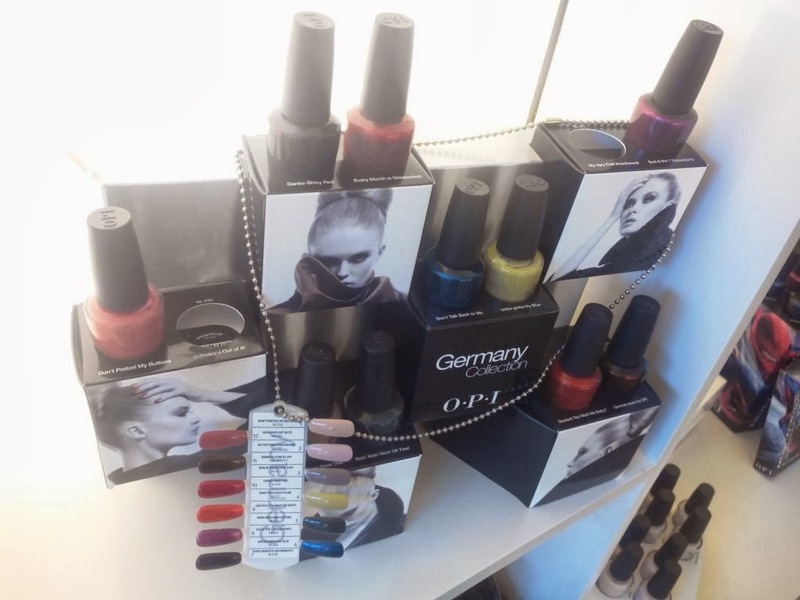 This time also O.P.I held their seasonal bbloggers' meet up at Amethyst, one of their flagship salons. It is always a pleasure meeting fellow PBBC (Pakistan Beauty Blogger's Community) members. Thanks to Rabiyah for informing me about this :) I feel nothing but love and excitement with these lovely ladies. 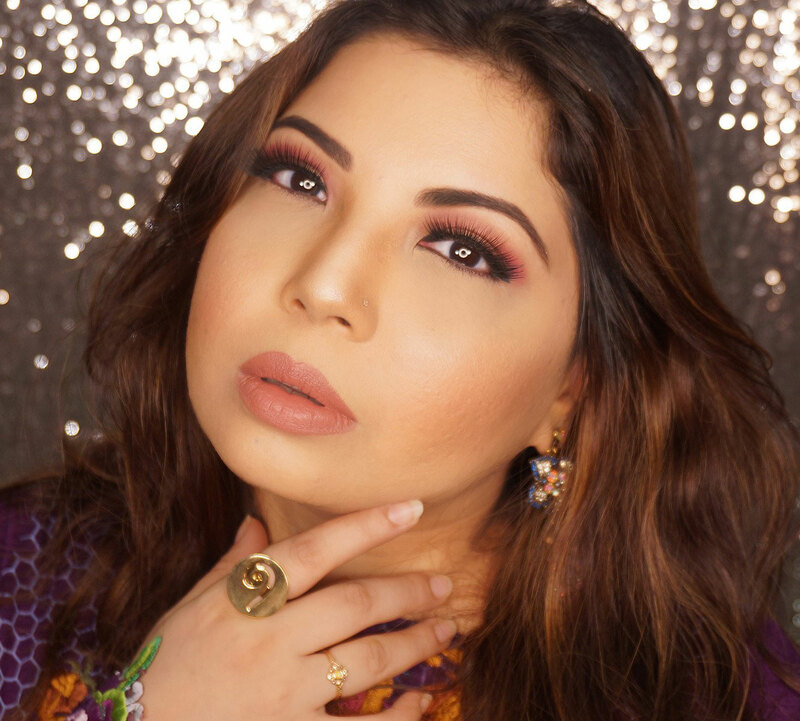 We go crazy talking about beauty and beyond (we are not at all immune to spicy gossips and chit chat!). It's like group therapy and this meetup was the Queen of therapies for sure! After being greeted by sweet Brand and PR managers I was escorted to the "Pampering" area. I think I was quite obvious in showing my delight, from getting a relaxing meni pedi with their delicious smelling products ( I selected the Tropical one, Oh my!) to getting berry matte nails, I was totally chirping non stop! I have gotten the OPI meni pedi before so that experience was not new, yet like always, a pleasure. 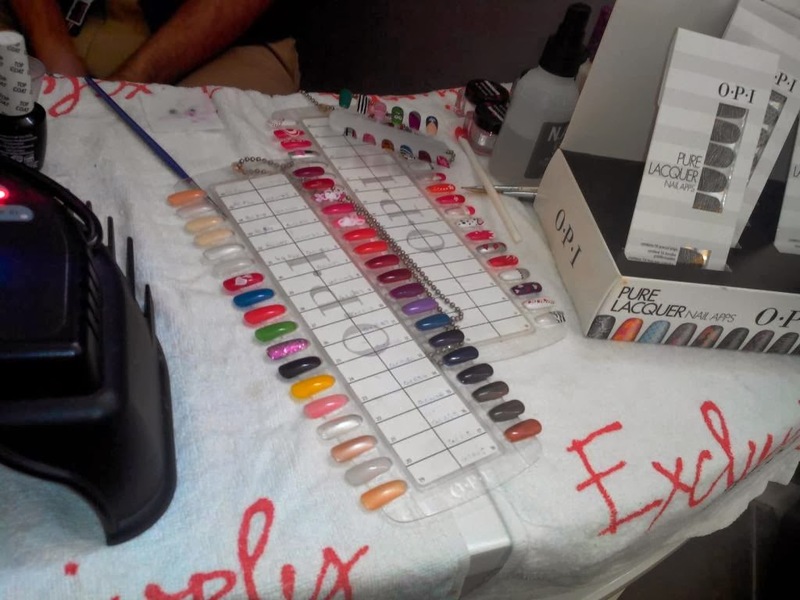 I did like the different new products they have introduced for their Meni Pedi Services. They smelled like chocolate, fruits and so many other delicious things.SIGH! O.P.I has always been a favorite of mine. 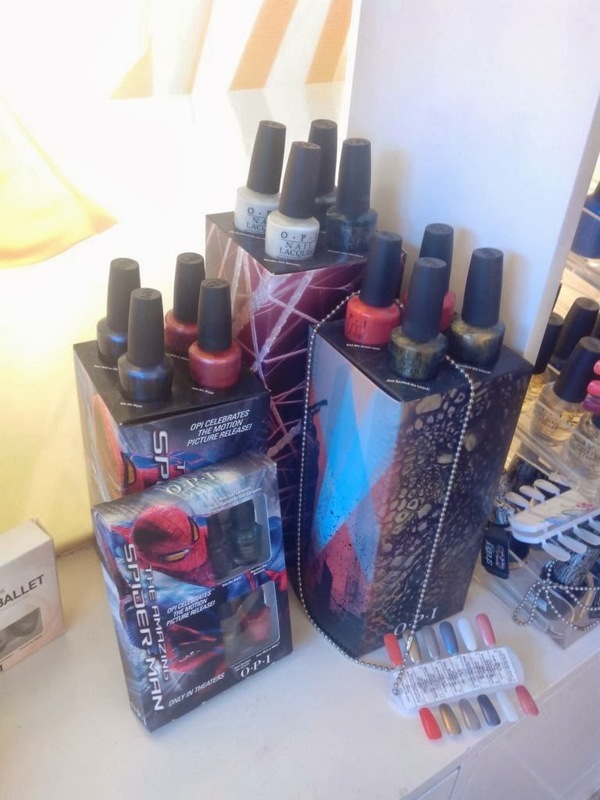 Not just the nail polishes but I have been a a religious lover of their meni-pedicures. 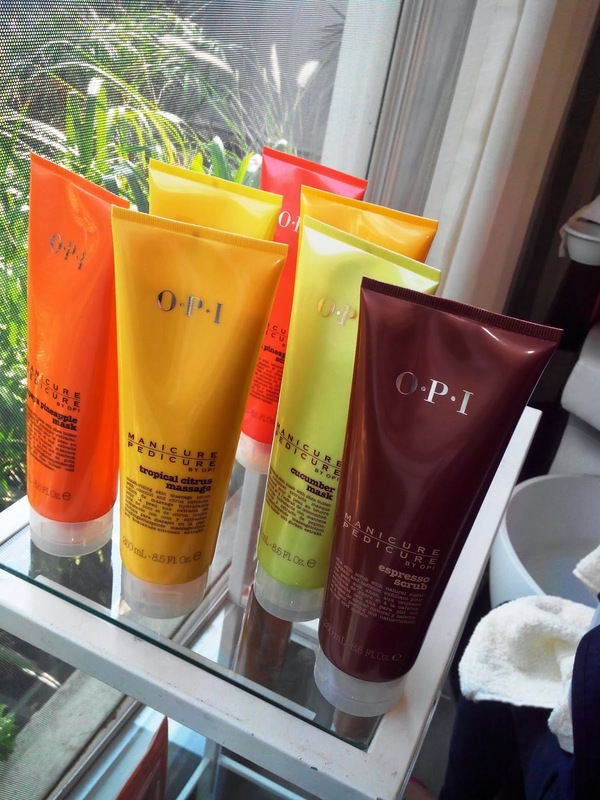 I have gotten meni pedi with other products too but prefer O.P.I for many reasons. Not just the quality of the products but the fact they actually train the salons who provide the O.P.I services. I know this because a lot of my MUA friends who are also salon owners keep mentioning that O.P.I trainers are over for something or the other. Highly impressive. 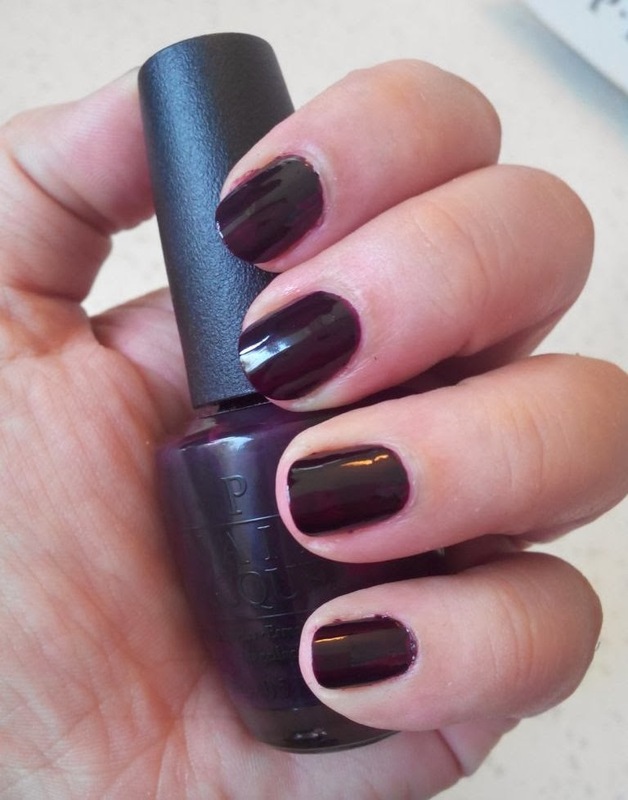 When the long, relaxing meni-pedi was done I went off to get my nails polished :) I selected "Lincoln Park after dark" which was a really dark Berry shade. I am obsessed with Berries and Plums these days (colors, not fruits). 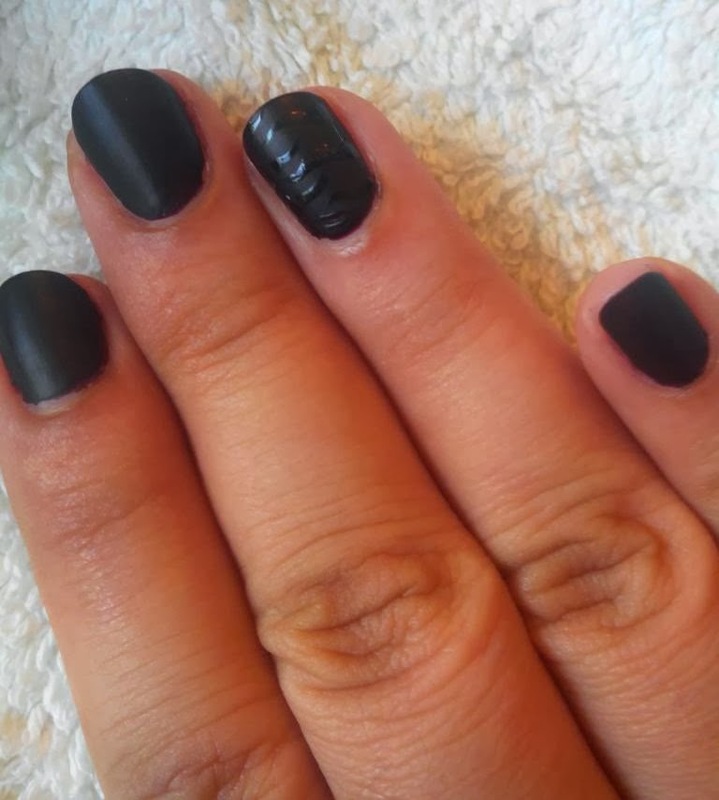 On top of that I got O.P.I matte top coat. I couldn't stop drooling when I saw the end result. The cherry on the top was the subtle nail art I got on the ring finder. SUPER DELICIOUS!! The overall experience was refreshing and fun. 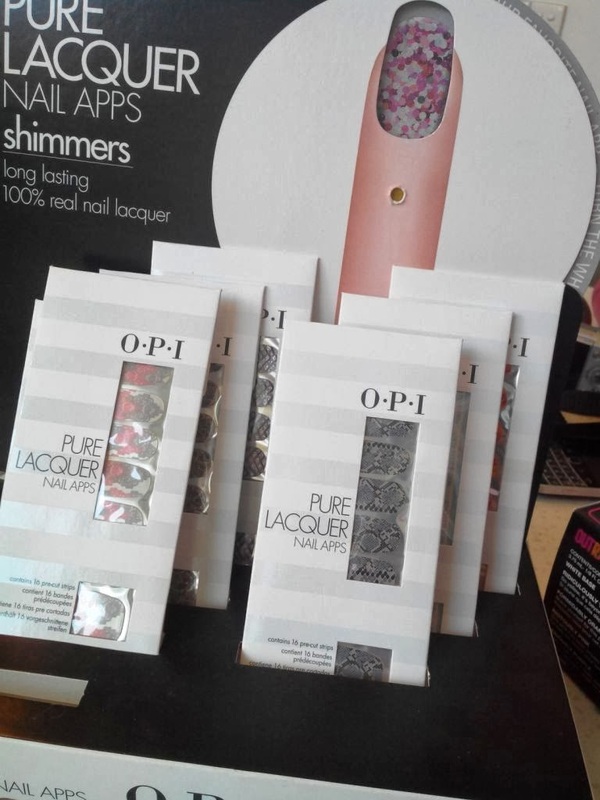 Got to check out different nail finishes on other Beauty Blogger's as well and found out fun facts about O.P.I. Lovely mani so plumicious and berrilicious, Ur writing style makes.me smile all the time I'm reading Ur posts. Thanks for sharing. Thank you Huda :) Glad to make you smile!